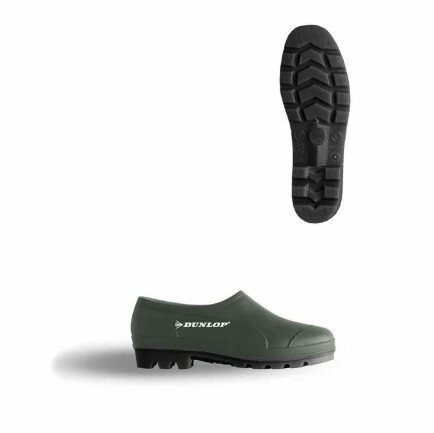 Budget waterproof gardening shoes great for all weather! The GG Green Galosh is a budget PVC gardening footwear. Non Safety. Excellent value gardening shoe - built exactly like a welly but only ankle height. 100% waterproof. (Sizes 8 and 10 available in new style).